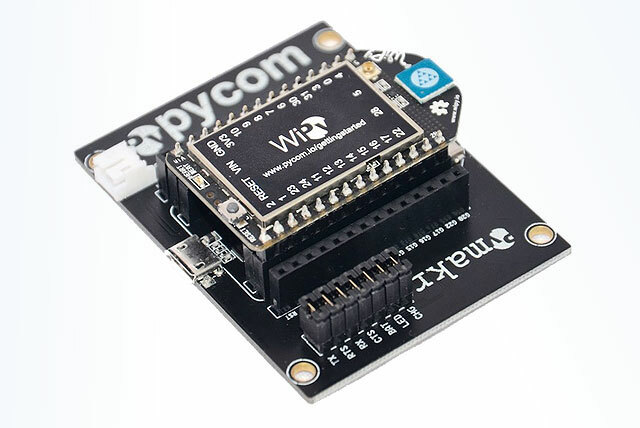 WiPy is a nifty little Wi-Fi enabled module that is great for creating IoT applications using MicroPython. 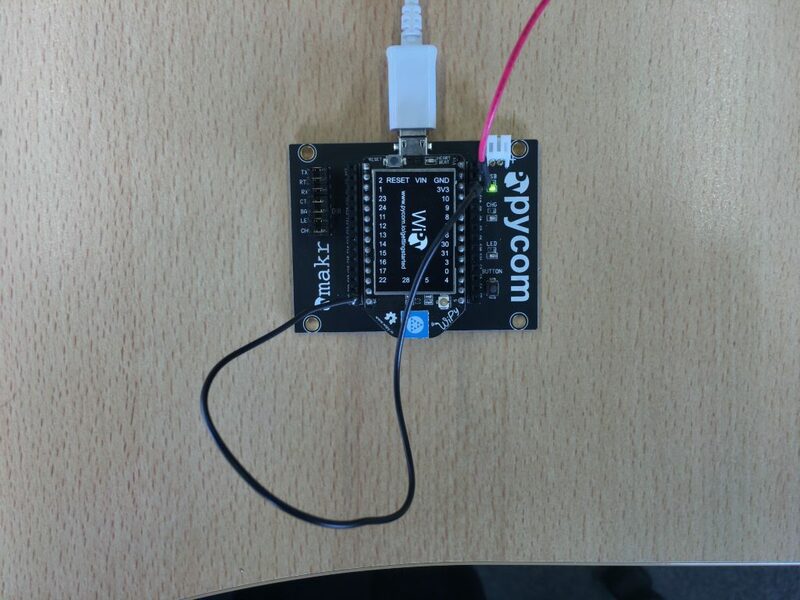 I have been experimenting with WiPy and want to show you how quickly this device can be setup for sending an e-mail using Gmail as well as synchronising its internal RTC using NTP. This one is easy. Set up the WiPy as shown below and plug the USB cable to your computer. I am using a Mac, however most of this information also applies to Windows PCs. 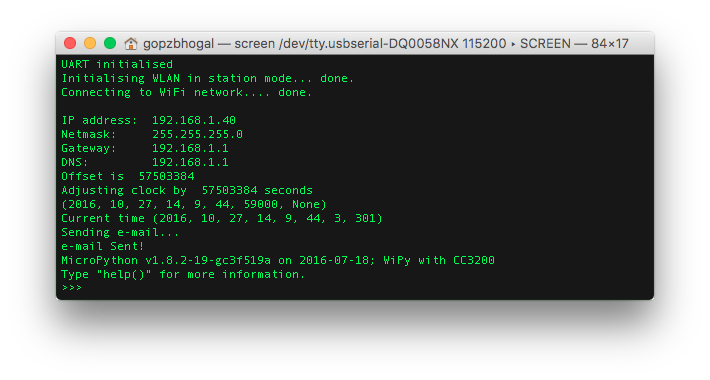 This will allow you to communicate with the WiPy via USB instead of WiFi and provides a terminal output of events as your program executes. Handy to see what your code is doing. You will see a blank screen with a flashing cursor. This is expected as the output will be shown once the micro python code starts. 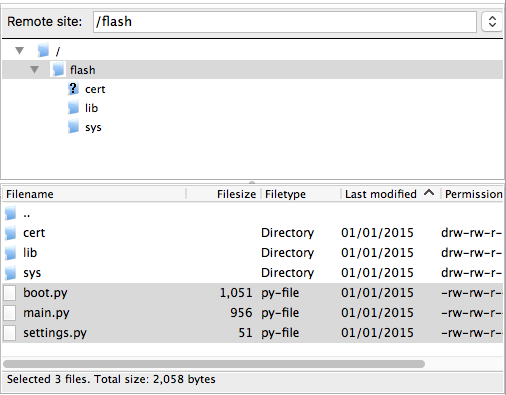 Using Filezilla, copy the contents from the wipy-starter lib to the lib folder on your WiPy. 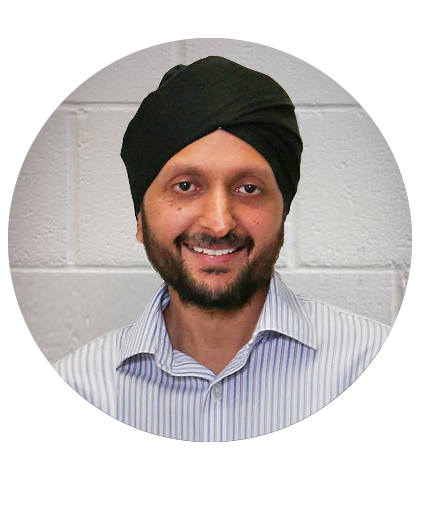 Copy your boot.py, main.py and settings.py to your WiPy flash directory. After the files have been transferred successfully, press the RESET button on the WiPy. The WiPy will reboot and attempt to run the boot.py code first and then the main.py code. 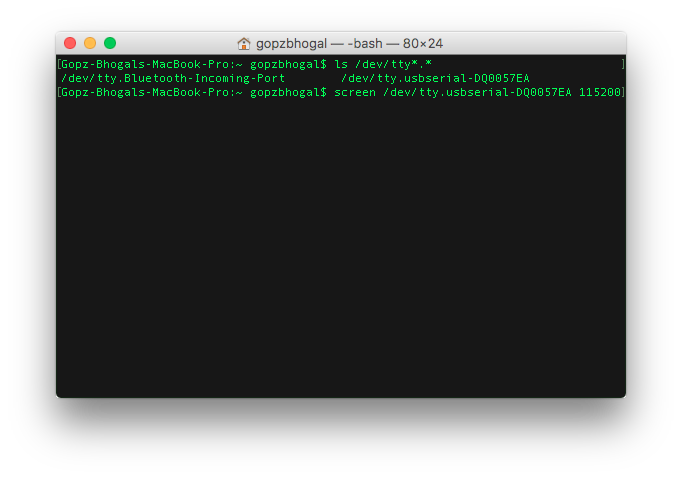 In the boot.py file I have the code to connect to the WiFi network. 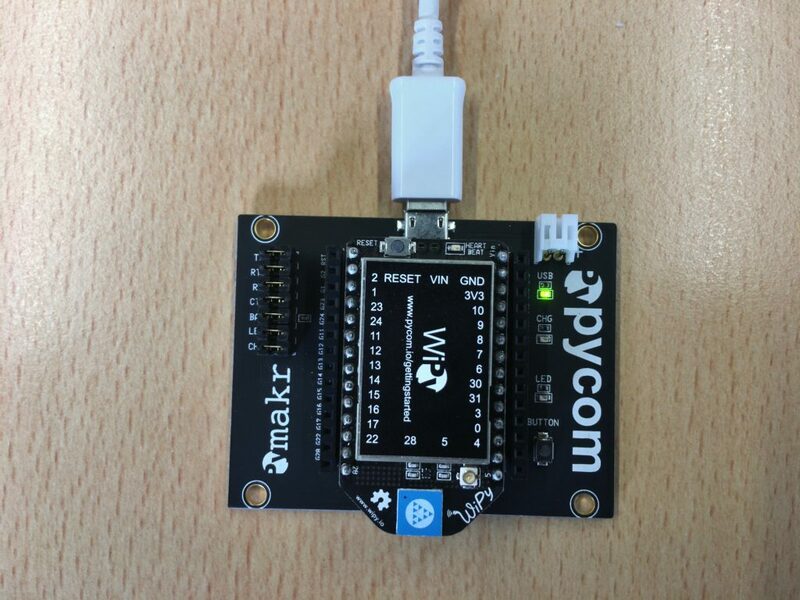 The main.py file contains MicroPython code to update the internal RTC using NTP from the internet and send you an e-mail. 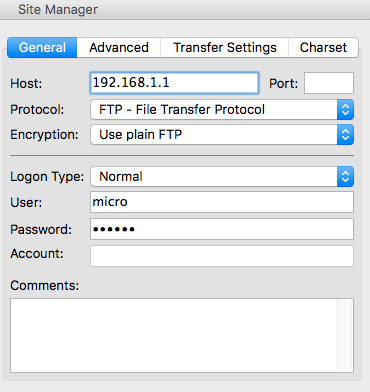 You should note the IP address being displayed in the terminal of your WiPy as you will need to reconnect to this IP address in Filezilla to update the code files as you will no longer be connected directly to the WiPy. Press RESET and wait 7 seconds (until the LED blinks very quickly) and then remove the cable from the 3v3 line. You will then be able to connect to the WiPy from your WiFi settings as described above. See Safe Boot Details for further information. Thank you Daniel for the SMTP library. Thank you Andrew for the NTP library.